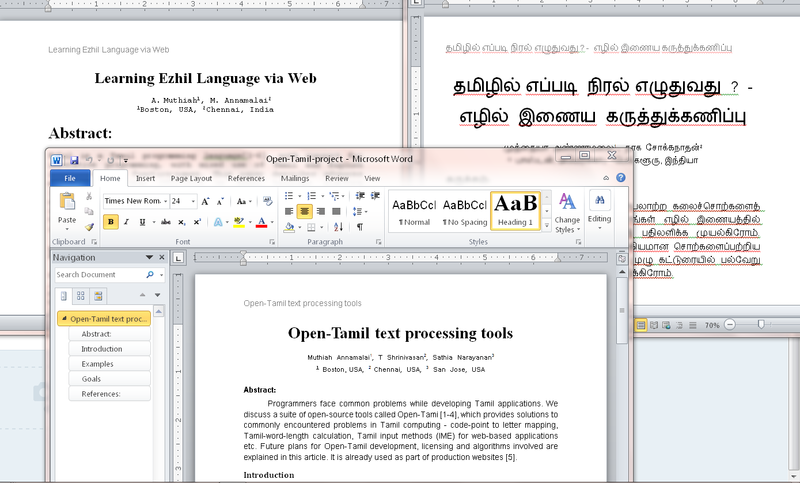 I’m happy to report that our collaboration has come up with 3 conference submissions for INFITT-2014 in Puducherry, India. While the articles are under review, I would like to only share the title and pending acceptance, the whole paper will be posted soon. We are keeping our hands x-ed and we’ll see the outcomes by end of July, 2014. Thanks to collaborators, @nchokkan, @msathia and @tshrinivasan.